Meghan Markle and Prince Harry are said to be considering a luxurious Cotswolds manor house to settle down in and have children, and plans for the home reveal a picture perfect family home. 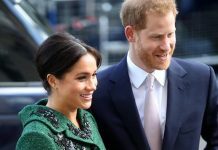 The couple who are celebrating their one month wedding anniversary today have already revealed they have plans for a royal baby “in the near future”. And it has now emerged a property, known locally as Beggars Lodge, on the 3,800 acre estate of Great Tew in Oxfordshire has been “earmarked for a specific couple”. Villagers are convinced the manor with its six bedrooms, three reception rooms and even staff quarters, have been reserved for Meghan and Harry. 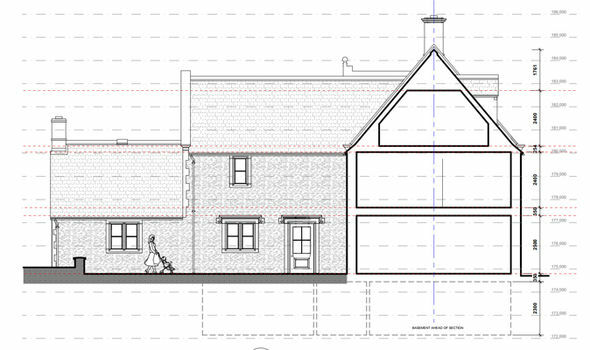 Set on 13 glorious acres the property is fit for royalty and architect drawings published on the West Oxfordshire District Council’s website show they have been modified for a family. 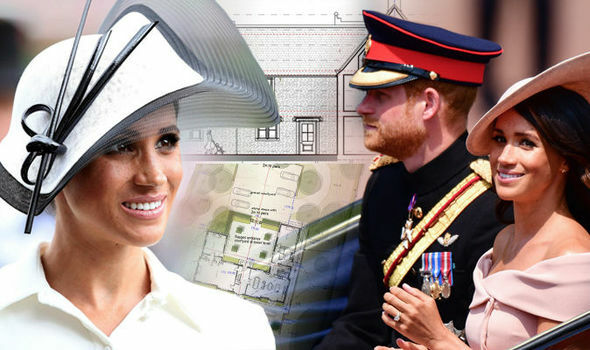 A source told the Daily Mail: “The property has been earmarked for a specific couple and the project is shrouded in secrecy, so naturally the assumption in the village is that Meghan and Harry might move in. 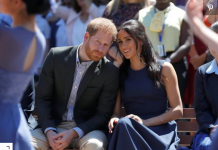 It is likely that the newly married couple will keep Nottingham Cottage, which is on the grounds of Kensington Palace, as their city residence. 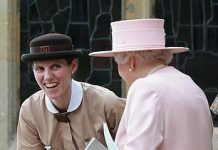 Kate and Prince William when they started their family initially lived at Anmer Hall near the Sandringham Estate in Norfolk. However they relocated in 2017 to Apartment 1A in Kensington Palace when Prince George started school. In a recent interview Meghan’s father Thomas Markle said he believed his daughter would be trying for a baby. Mr Markle told Good Morning Britain his daughter had wanted to become a mother “for a long time”. 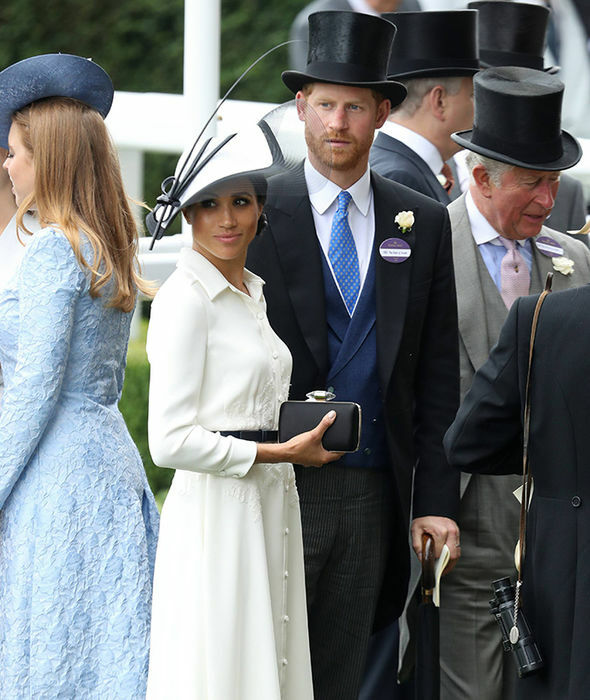 However when pressed by Piers Morgan about whether Meghan might be pregnant already, Mr Markle said he did not think so.